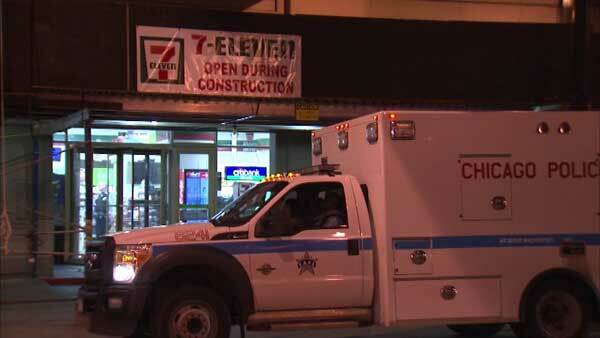 CHICAGO (WLS) -- A robber jumped the counter at a 7-Eleven in the Loop while the clerk's back was turned, police said. He grabbed three packs of cigarettes from the store at Dearborn and Lake around 4 a.m. Wednesday and took off, police said. They said he changed his clothes in an attempt to evade police, but they found him in an alley.